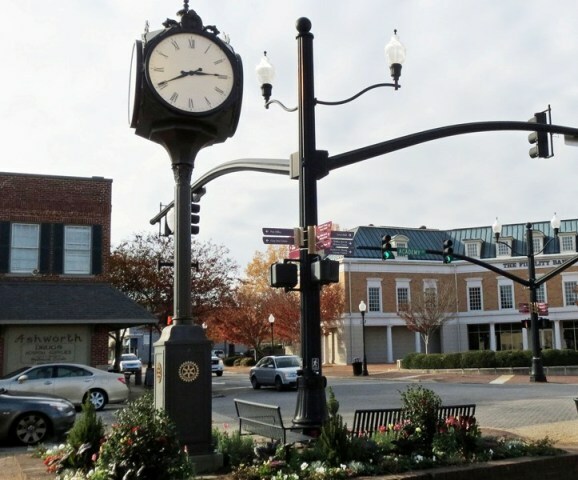 Like many other areas, there has been a renewed effort to revitalize Downtown Cary. The town of Cary has placed a large focus on supporting the arts, and are building several parks and arts related centers within the downtown district. With Cary’s quaint walk-able downtown, Downtown Cary is a unique place to call home.